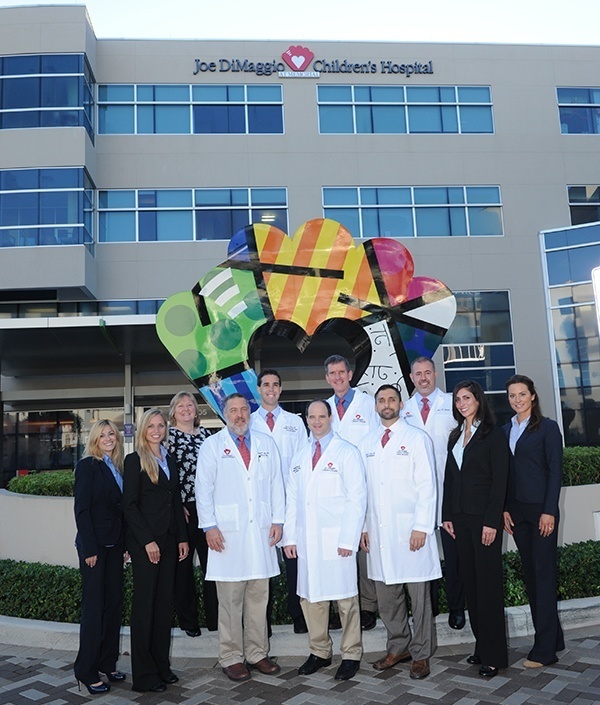 Joe DiMaggio Children’s Hospital’s orthopaedic surgical team also offers highly skilled diagnosis and treatment for children with traumatic injuries. Whether it involves a simple fracture from a playground fall or a complex reconstruction after a car accident, we provide emergent and non-emergent surgery and customized rehabilitation treatments. And all of our offices have access to the latest digital imaging equipment – ultrasound, CT scans, MRIs, PET scans, bone scans and X-rays – that help ensure your child’s minimal exposure to radiation. Our team provides collaborative care – recognizing the family as the child’s primary caregiver, involving parents and guardians in decision making at every step of the process, and sharing information to empower and support our patients and their loved ones. 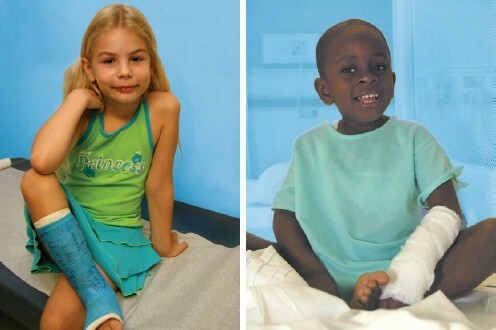 Children seem especially vulnerable when they have orthopaedic needs. Little bodies with injuries and deformities of the spine, extremities and joints not only need experts to help them heal and grow – they should have an environment that makes them feel safe and protected. That’s why parents from around the country are bringing their children to the Department of Orthopaedic Surgery at Joe DiMaggio Children’s Hospital. We specialize in musculoskeletal diseases and deformities in children, adolescents and young adults – treating conditions such as scoliosis, spina bifida, cerebral palsy, hip dysplasia, clubfoot, sports injuries and more. We’re proud to have the largest group of fellowship-trained pediatric orthopaedic surgeons in Florida, and one of the largest groups of pediatric orthopaedic surgeons in the United States. Using a multidisciplinary team approach, our physicians are committed to providing the highest-quality, state-of-the-art surgical and non-surgical care for children who have substained injuries or are in need of correction of orthopaedic deformities.